After a few seasons spent across the Atlantic in IMSA racing, Jaguar decided to return to the international sportscars championship, three decades after the C-Type dominated the racing scene. Long gone were the Ferraris, Maseratis and Mercedes-Benzes it used to challenge in those days as in 1985, when its XJR6 made its debut, Porsche was all-conquering with its extraordinary 956 and its new 962. 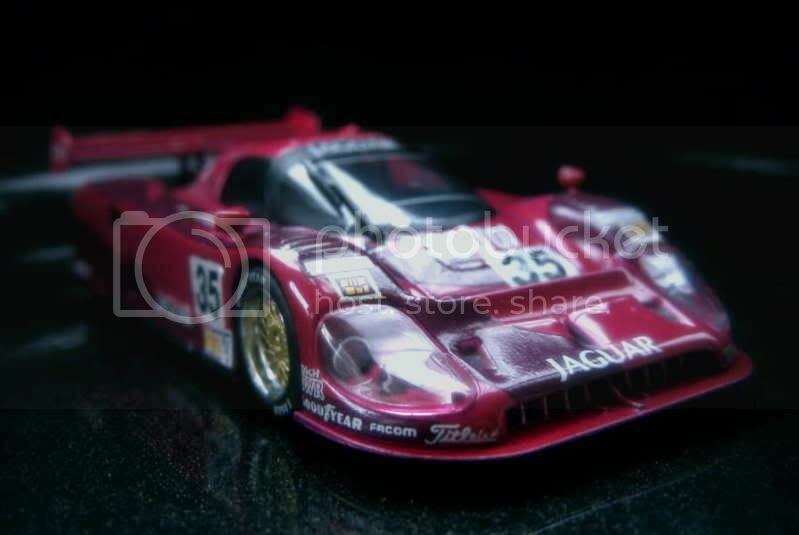 Facing such a formidable opposition wasn’t an easy task, so Jaguar secured the help of designer Tony Southgate, along with that of Tom Walkinshaw Racing’s, which would build and develop the car. Though TWR had previously been very successful in racing the XJS coupe in touring cars events, it initially fared much worse with the XJR6. Despite its huge but naturally-aspirated 6.5-litre V12, the XJR6 couldn’t compete with the Porsches, not even with the fast but fragile Lancia LC2s. 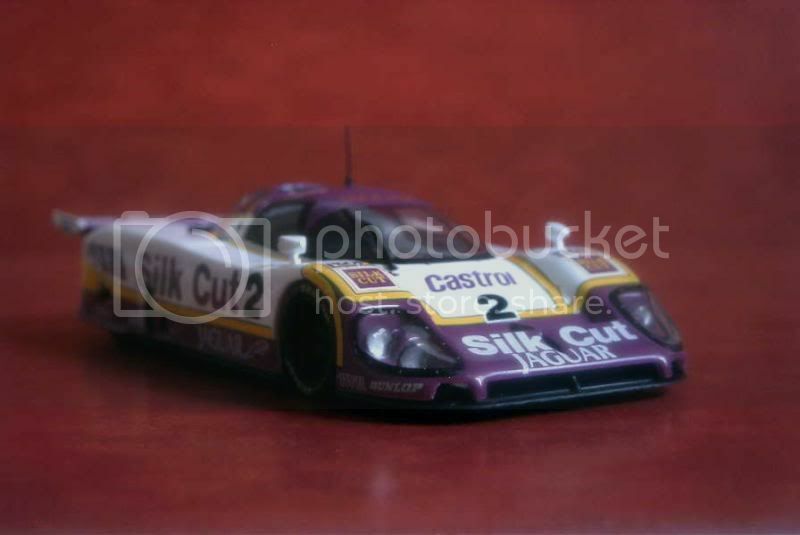 Further developed for 1986 and helped by Lancia’s withdrawal, the XJR6 proved much more competitive, the team scoring a promising victory with F1 regulars Cheever and Warwick at the Silverstone 1000 kms. For 1987, Tony Southgate refined its original design into the new XJR8, powered by a V12 enlarged to a whopping 7.0-litre displacement. Dominated during the early season, Porsche’s works team would withdraw, a move that paved Jaguar’s path to success. The British team won 8 of the 10 world championship’s events, clinching both the manufacturers’ and drivers’ crowns, the latter being worn by Brazilian Raul Boesel. 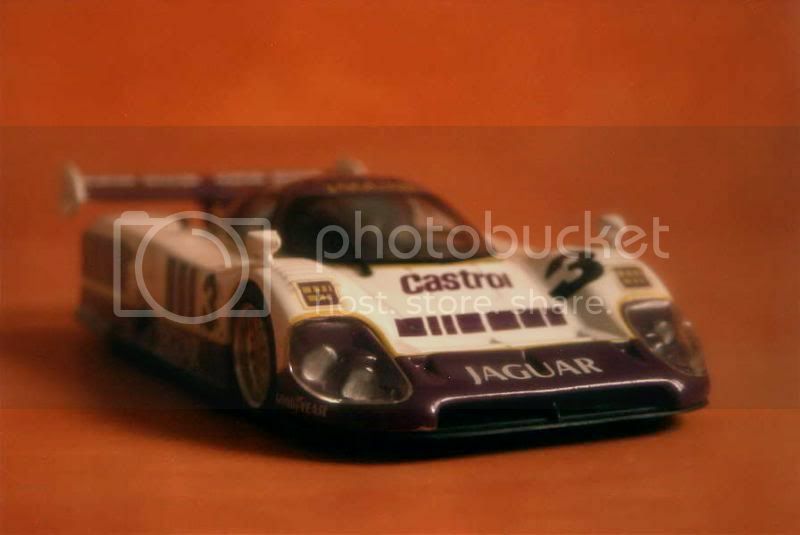 Triumph wasn’t complete though, as Jaguar failed to win to most prestigious event of the season, the Le Mans 24 hours. With Porsche’s ageing 962, now in the hands of private teams, facing a brand-new XJR9, 1988 should have been an easy year for Jaguar. This would have happened without the new Sauber C9, fitted with its tremendous turbocharged 5.0-litre Mercedes-Benz engine. Out of 11 events, 6 went to Jaguar and 5 to Sauber, which was enough for the British team to retain its title. 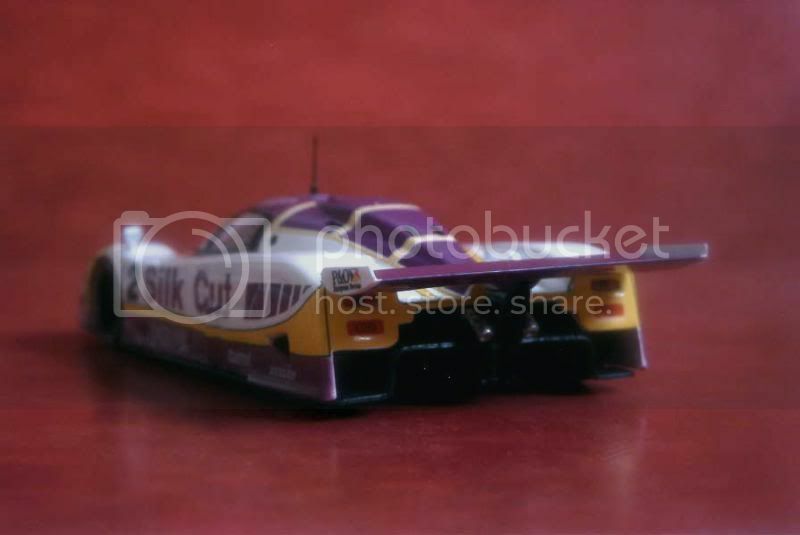 Furthermore, it won Le Mans, for the first time in thirty-one years. For this particular event, nothing had been let to chance, TWR even developing a special “LM” low-drag version. After two great years, things would turn sour in 1989. Sauber’s C9 was now fully developed, while the 962 recovered some of its competitiveness. It was the XJR9’s turn to play the ageing contender from which the title would be disputed. As things weren’t better in IMSA championship, Jaguar introduced a new XJR11 in the midst of this disastrous season, abandoning its naturally-aspirated engines for a brand-new twin-turbo 3.5-litre V6 block (based on the engine of the MG Metro’s rally version), but the British efforts were to no avail. The car returned in 1990, followed by an updated XJR12 which marked a return to un-supercharged engines. Not a dent could be made into Sauber’s supremacy. The only satisfaction for Jaguar was a new victory at Le Mans, albeit without much competition, as the race had been excluded from the world championship. 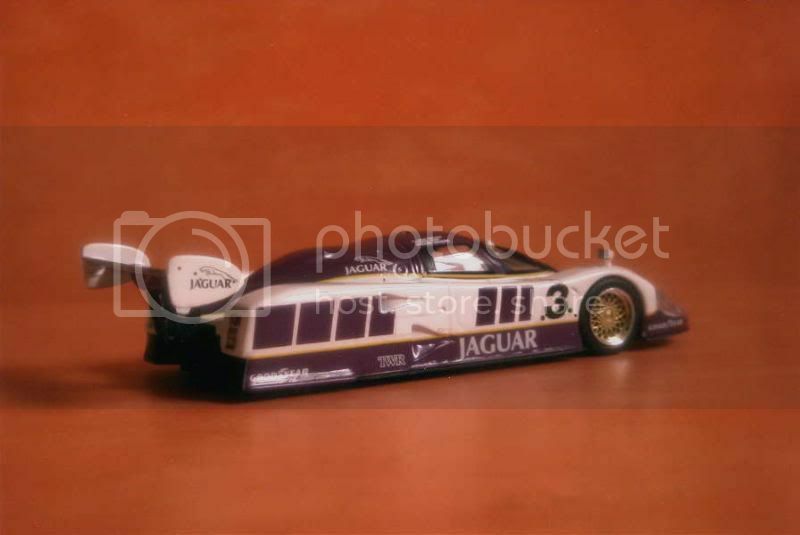 Juggling with the ever-changing regulations of the time – Max and Bernie had launched their onslaught on sportscars racing – Jaguar introduced a new XJR14 for 1991. Tony Southgate’s failures brought his replacement by Ross Brawn. No more effort was made to develop an in-house engine, and power now came from a normally-aspirated 3.5-litre Cosworth engine. Sauber was still there, but a new challenger had seen light: Peugeot. The latter took a thundering start by winning at Suzuka, but its fragile 905 still needed development. The title was closely contested, but Jaguar prevailed. 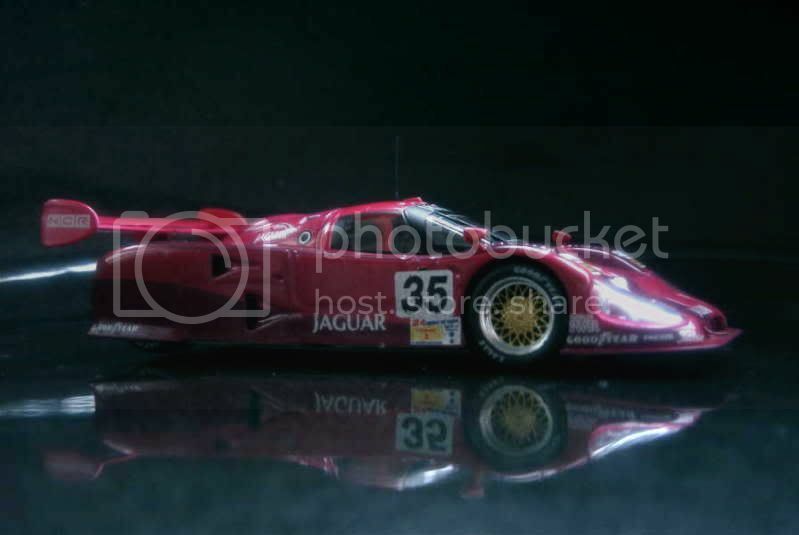 At Le Mans, on a track that now included the infamous chicanes on the Mulsanne straight, courtesy of the aforesaid evil pair, Jaguar entered the XJR12 with its reliable 7.4-litre V12, but victory went to Mazda. 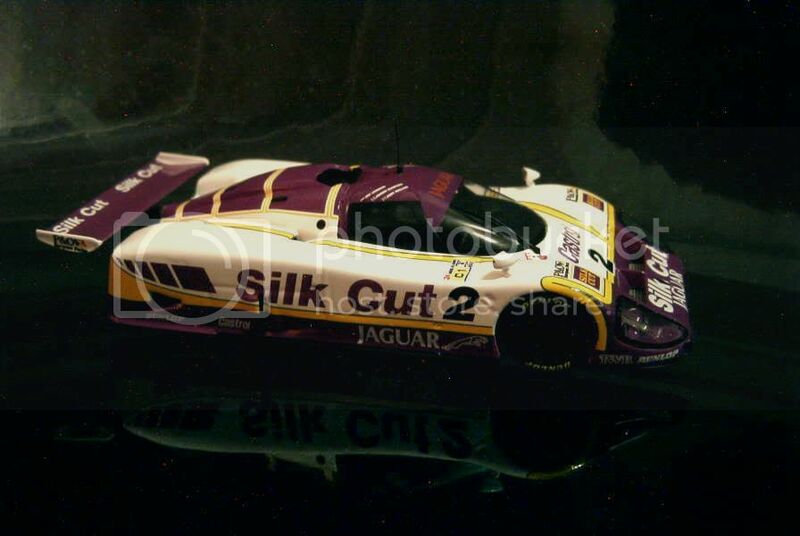 Irritated by the continuously changing rules in FIA world championship, Jaguar decided to retire after 1991. 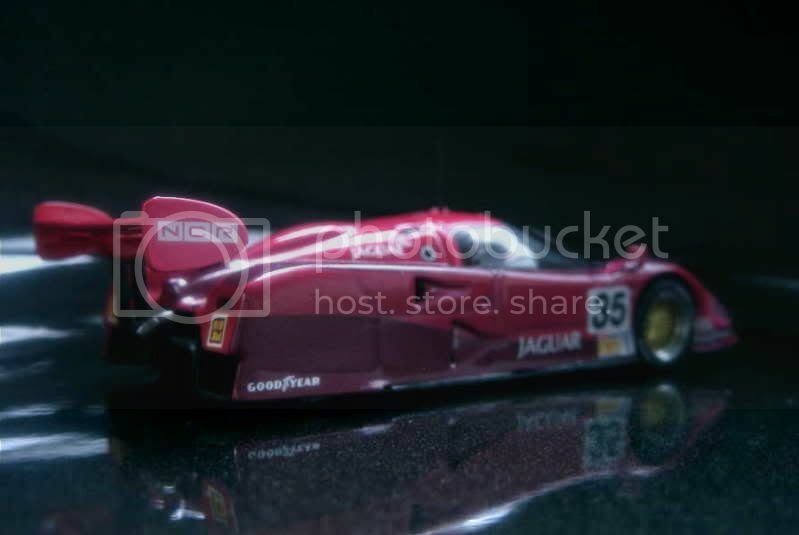 While the XJR14 ran one last year in IMSA without achieving much success, the FIA finally reached its goal of killing the sportscars championship for 1993. A correct model which suffers from the lack of tobacco sponsorship. My rating is 11/20. Basically the same model as the above, but with a different rear wing... and, curiously enough, tobacco sponsorship: 12/20. 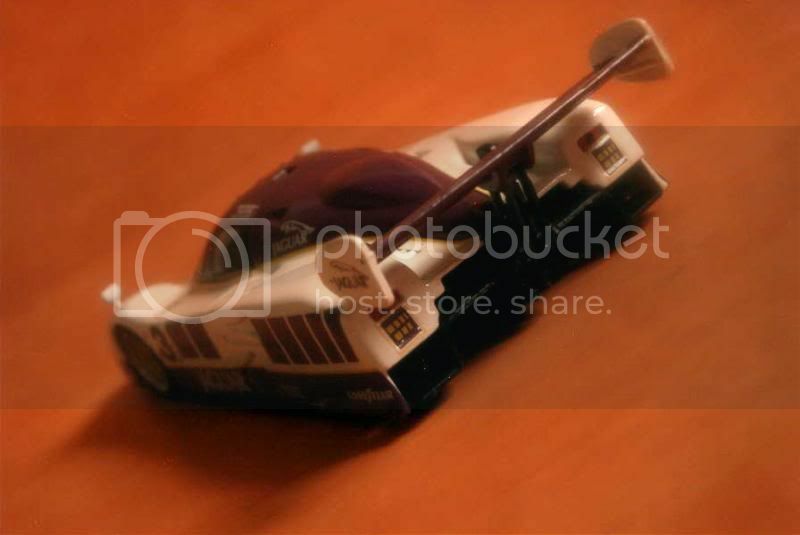 This later series from Altaya supposedly proposed models with a higher level of quality than its predecessor, but difference is not obvious when examining this particular die-cast, hence a 11/20 rating. 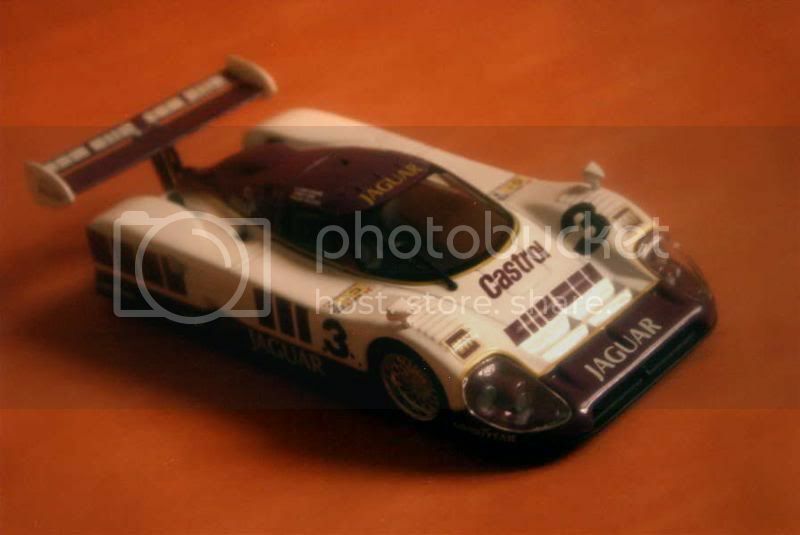 Fantastic models these Jaguars.I´m looking for the #2.